One of my recent research cases involved searching for information within societies and organizations. It began with searching in newspapers for an 1849 obituary in order to gather more biographical information about my research subject, but I also looked for any references to him in articles and classifieds ads. I first located his death notice, and learned that he was a printer – a compositor of the Boston Transcript. I then searched through various notices, articles, and advertisements, and found an article about a city celebration which included a civic procession promoting various businesses, municipal organizations, etc., including a printing press display sponsored by the Franklin Typographical Society. My subject was mentioned – as a compositor. 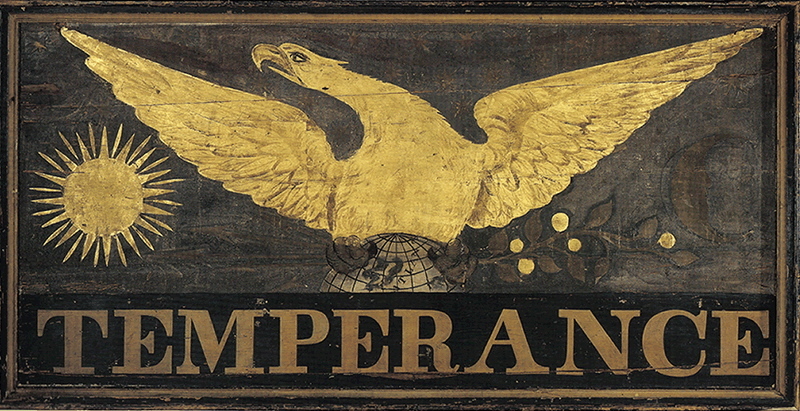 I also found several advertisements and notices which stated his involvement in the Temperance movement. A notice announced that he had addressed the Temperance Benevolent Society and the Washington Prospect Temperance Beneficial Society. Another advertised a temperance gathering as a benefit for him, sponsored by the Office of the New England Washingtonian. Via these newspaper items, I learned a lot of useful information about my research subject. This knowledge gave me new searching opportunities. On the Library of Congress’ Chronicling America website, I found out that there was a weekly newspaper call the New-England Washingtonian published during the years 1843–50, and that I could find this newspaper at the Boston Public Library. I also located a source about the Franklin Typographical Society: Proceedings of the Franklin Typographical Society: At the Observance of the Semi-centennial of Its Institution, January 17, 1874: with a Brief Historical Sketch (Boston: Franklin Typographical Society, 1875). Don’t forget the Scottish Charitable Society [not the correct name – St George?] founded in Boston about 1750 (? ), the records of which are in Special Collections. And I remember there was an Index. Could be turned into a searchable database. I would expect there are other such organizational records in SP. I have a similar story which lead to Horace Greeley letters to his friend, my ancestor, and from that small beginning I eventually was able to trace the movement of my Abolitionist/Temperance firebrand printer ancestor from his apprenticeship through every year of his life from 1825 to his death in 1859. This list makes me giddy with the possibilities for those who may not be in a publishing world with famous friends and as high a profile. I have a photo of a great granduncle being honoured at a luncheon in Harlem with “John Egan Association” on a banner. I always wondered if these little groups (probably associated with politics and Tammany Hall) had left documents. This gives me the courage to seek them out! Other cities and towns may have such as well. In the Norwalk Public Library (CT), our Norwalk History Room archive has membership applications of the local Odd Fellows lodge from 1846-1902, in which names, ages and occupations of hundreds of men are found. Most of these have been extracted by name onto our website.